Below you'll find links to the MyBackpack parent portal, 2018-19 school calendar and the current Student Parent Handbook. 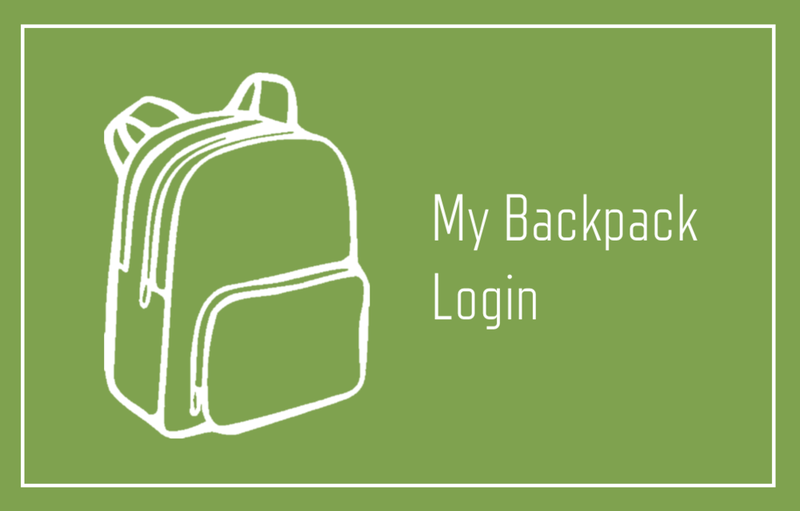 The MyBackpack parent portal can be used to access the school directory, contact information for your student's teachers and forms that need to be completed. Click on the calendar above for the full 2018-19 school year. Please join the conversation by following us on social media. Together we can build a more vital community.